Autism with Love: Is Gatwick Airport REALLY Autism Friendly? After using the special assistance at Gatwick Airport over a year ago, and being quite impressed with the service, even though there was some miscommunication, I booked it again for this year - hoping that those miscommunications and slight problems would be improved after I had learned from the previous experience. We are family of five, and come with a hefty bag of disabilities. My partner has a mobility condition, and really struggles with long distances, so the wheelchair assistance is a god send for us. 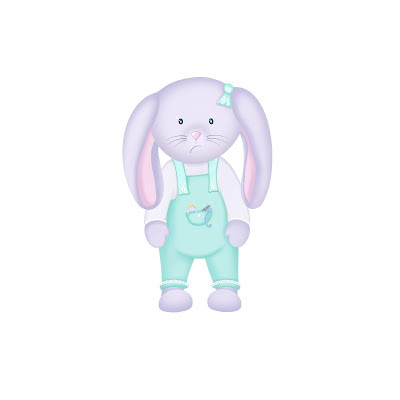 I also have a little girl who is Autistic. She has severe anxiety, Attention deficit hyperactivity disorder, Sensory Processing Disorder a Motor Disorder and a whole host of other disabilities. She needs full time 1:1 care, and is currently in an amazing specialist school. Due to this we decided to take the risk and take the children out of education for 10 days to avoid the hustle and bustle of the airport at half term. Knowing how much she struggles with busy places, and unfamiliar surroundings I booked the travel assistance for my partner and Lola, so that as a whole family we could go through with ease, using their special dedicated lanes, the lanyard system - which is in essence a necklace that you wear so that staff members are automatically aware of the need of extra understanding, care and empathy – and have the use of the travel buggy that would take us from duty free to our departure gate. I breathed a sigh of relief knowing that I had booked the appropriate seats for my family, arranged all the travel assistance so that my daughter could be whisked through the crowds and my partner would be in less pain due to all the walking. I didn’t make the same mistake as the year before where they left me with two children and only took Lola and Kenny, so that we were all split up and rushing to make the plane. I had planned, I had checked, and double-checked. Thomson telephone enquiries have a 3GB notes storage of all my conversations making sure everything went to plan. (Yes I am THAT parent) As a special needs parent, and the partner of a mobility restricted person the planning of a holiday needs to be planned like a military operation. 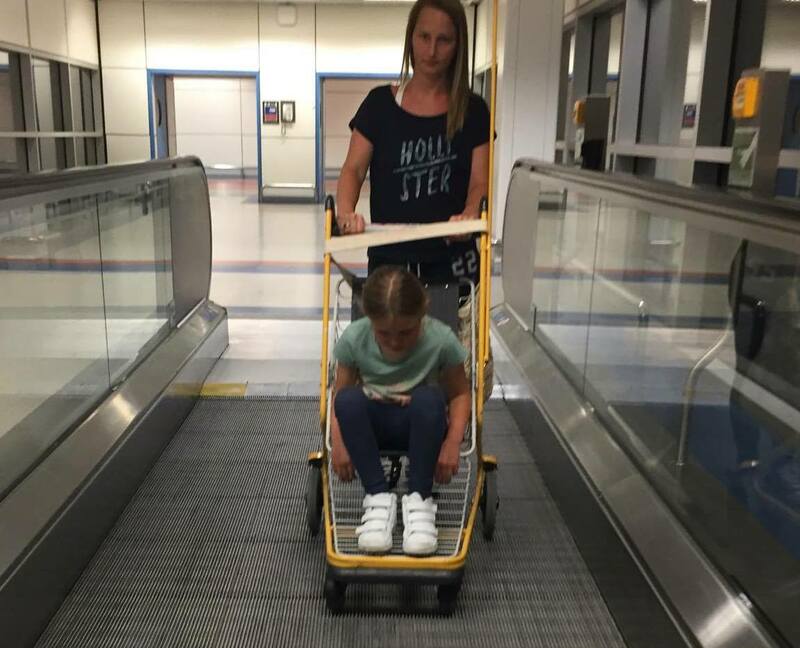 I had prepared my children for the airport, I had explained what would happen, how we would be transported through, I had explained that this time we wouldn’t be split up, because as I am Lola’s carer I would need to travel with her. We were all so excited. They knew what to expect and I was confident on my preparation for a girl with such high anxiety that everything should have run smoothly. So why didn’t it? 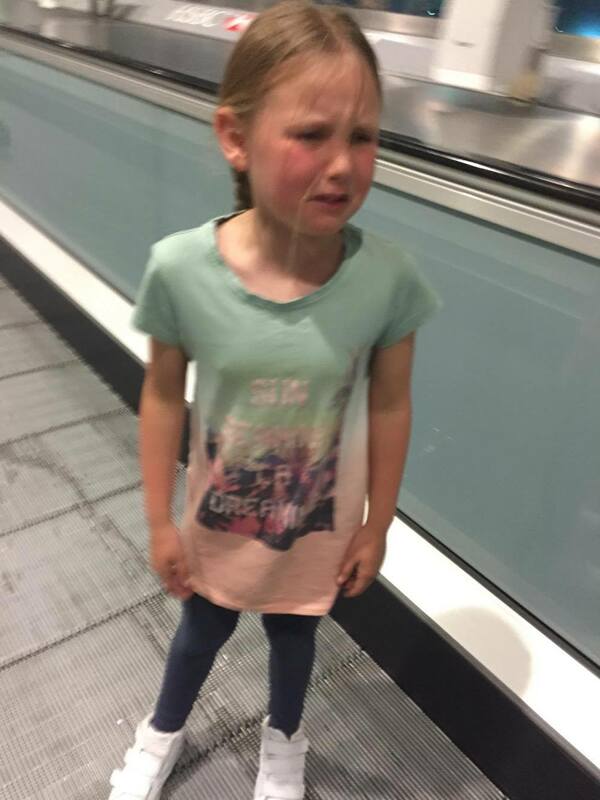 Why were we left sat around waiting for assistance in the busiest part of the airport where my daughter was reduced to such high anxiety that she was openly self-harming. Screaming at anyone that walked past, kicking and punching walls and floors. Why was I wearing a lanyard that was supposed to alert people of my position, yet no one came to help? My partner was wheelchair bound and had to look after two other children whilst my baby girl tortured herself, with bites, and slaps, and punches. She was Spitting and dribbling, screaming and crying. Why were we not given the Special assistance that we were promised? Why were we not given the special assistance that we needed, and that we quite rightly should have been given. 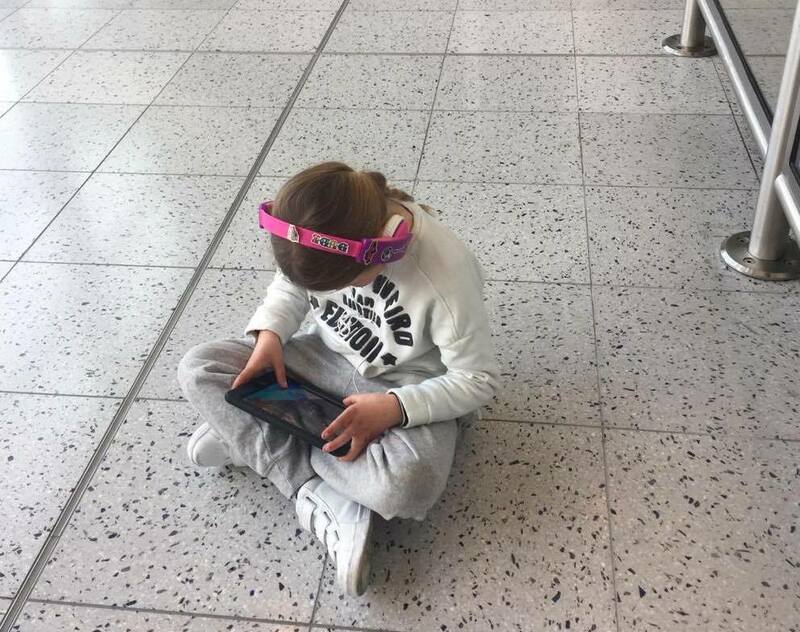 We were left vulnerable, in the middle of a very busy airport, ignored and isolated. 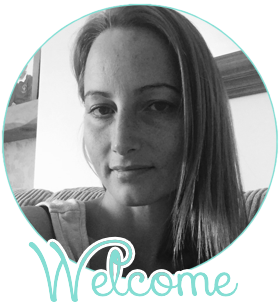 When we were finally took through the queues that we should have bypassed, Lola’s’ anxiety increased with such intensity that she had to be forced through the metal detectors. This resulted in her knocking the alarm so she had to then be patted down and put through the big intimidating scanners that she was absolutely petrified of. At this point she was so exhausted that she froze, and because the assistance was so poor I did not know where my other children were. Kenny was wheeled through the scanners, and because Lola had to go the other way, Stanley (9) and Connie –Mail (4) were left to navigate their own way through. The one saving grace at this point as I burst into a flood of tears, in front of my children and three hundred other passengers was the security lady who was searching us. She saw my tears, and frustrations, she noticed my lanyard and she calmed me down with her kind words and patience. She spoke to me for so long, not caring that others were queuing, she put me first. She told me how much of an amazing job I was doing and gave me instructions as to what to do when I got through. I wanted to hug her and never let her go to be honest, these people - The ones that shine, the ones that show so much compassion and empathy are like gold dust – and I hope she reads this and I want her to know that I wont ever forget her. She will always be etched in my memory as ‘The one who got it’ Thank you Gatwick for employing such an amazing and selfless person, but shame on you for not recognizing a family in desperate need of help and assistance. Shame on you for ignoring my requests, shame on you for advertising such services and being so poorly organized that it would have been easier to go through without the assistance. After such lovely words spoken to me by security I was confident that the worst was over. I was sure it would all run smoothly from then on. It wasn’t over and it didn’t run smoothly from then on either. It was a complete disaster. After booking my whole family through for the assistance, I was assured we would all be taken through. However upon arriving back to the special assistance checking point with our buzzer I was informed I would have to walk with Connie and Stanley regardless of the fact I was Lola’s carer and that it wasn’t appropriate to allow her to travel essentially on her own. Why would they even suggest this? If I wasn’t flying with Kenny, would they have made her go alone? I don’t think so. So why again, did I have to find out last minute that the whole family wasn’t permitted on the buggy? My daughter was prepared weeks in advance for what was going to happen, what to expect and what it looked like in pictures. The sheer bad attitude of the staff behind the disability assistance desk was absolutely shocking to say the least. If this applies to you or someone you're traveling with, we can offer you a special lanyard to wear on your journey through our airport. This will identify you to staff as someone who may need additional support or understanding. Our staff have been specially trained to recognise the lanyards and act accordingly. I can assure you that they did not act accordingly, and they did NOT recognise the lanyards or the fact we were a vulnerable family. They did not care, and their attitude towards our situation after it was explained in detail was not understood and it certainly wasn’t acted upon. I am calling out now to Gatwick Airport to read this. And make changes. This service has really made me think about never wanting to through an airport ever again with my children. How is that inclusive? How is that Special Assistance? 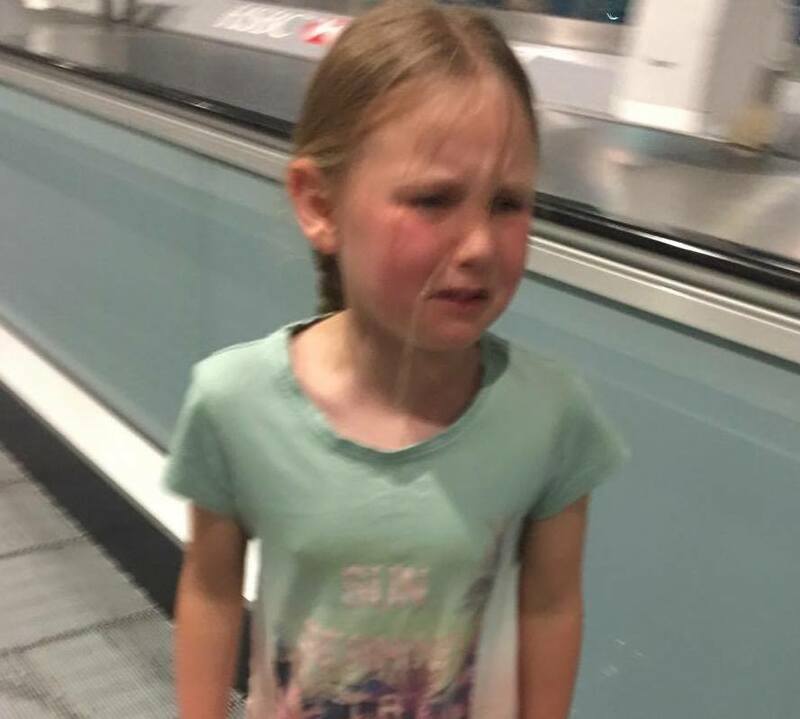 I am very disappointed and even if I did consider flying again, I am not sure I could manage to persuade my daughter to ever go through an airport again. 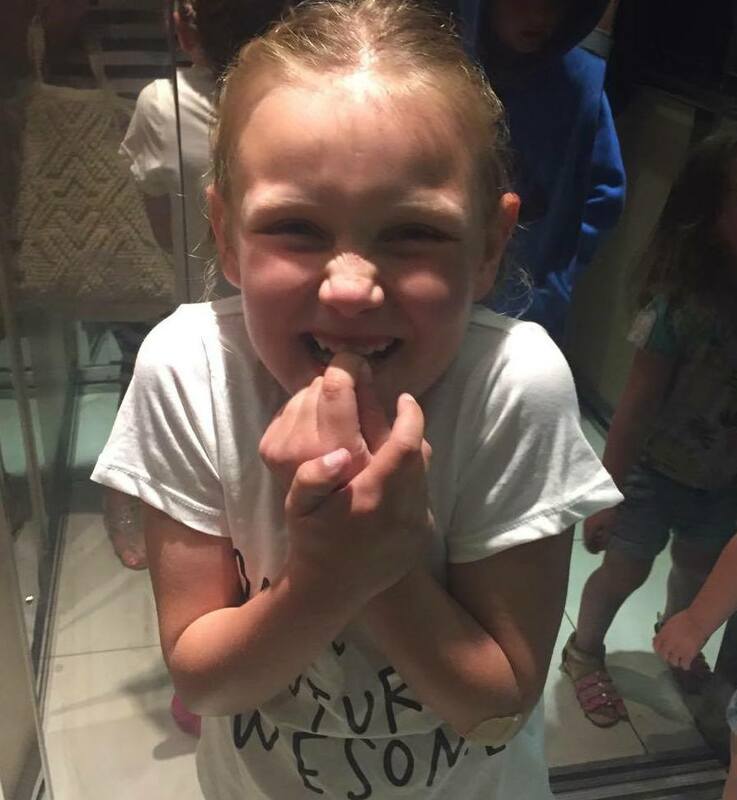 I want to be able to see this face, This happy, beautiful and excited little smile on a holiday with her family again. So not only has this experience ruined our expectations, disappointed us and caused an extreme amount of stress for my daughter. It has also ruined future experiences, further family holidays for all of my children, Future life experiences that everyone should be entitled to all because you got it wrong! On so many levels did you get it wrong. If you have any idea how I can ever get her on a plane again please do feel free to let me know? I simply cannot plan for the unexpected. Why did this happen? Had i expected too much? I didn't think so. Have you used the Special Assistance at Gatwick Airport ? How were you treated? Did the staff understand your needs and deliver the assistance that was promised? Or were you left feeling frustrated and tearful and isolated like my family and I? You are not alone! We flew through the same airport last month and found it a shambles too! Let's unite to get this sorted! definitely Miriam, it needs sorting..
We flew from Gatwick last year as well, and my son got the useless lanyard. He was travelling with his sister and grand parents so I thought that the lanyard will be very helpful as he is really afraid of flying, the only fact of being on the airport makes him absolutely terrified. When they went though security waiting in a long queue not only they didn't care that he was wearing the lanyard but when they were next to go through, the person in there decide to take a family form the other queue before my son, at this moment he was shouting, crying....you'll imagine. I was in the very back of the queue looking at them and suffering so when I saw what he was doing I run till there and complain about the situation, but they didn't care. Once inside my parents in law (they don't speak English) and my daughther (She is only 14) show the lanyard to the staff from the gate but they didn't even know what that was, so she had to explain to them that my son had special needs so he could go first on the plane and why he needed that...It was an awful experience for the whole family. Last time we flew from Bristol airport and even it wasn't great it was much more relaxed for him as they escorted the whole family to a special part of security where we didn't wait for long.